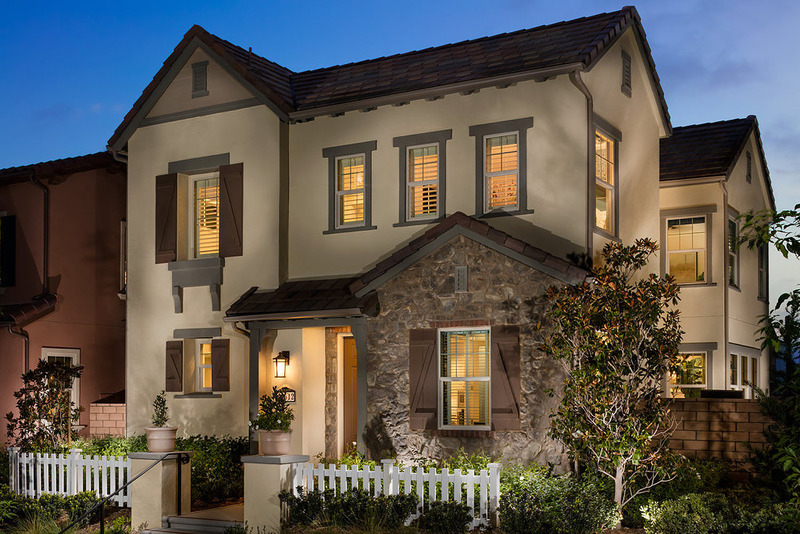 Built by Pardee in the years of 2015-17 in the Pacific Highlands Ranch community of Carmel Valley. 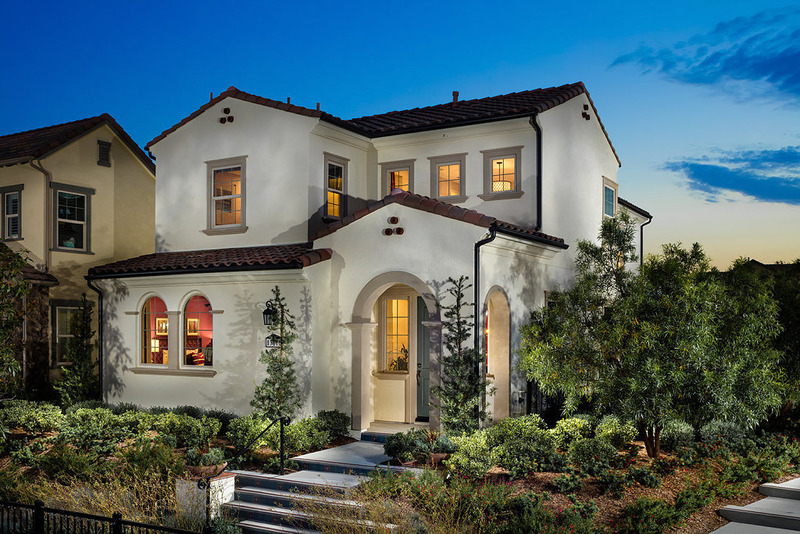 The homes embrace the indoor – outdoor way of life and feature ample great- and dining rooms, first-floor bedrooms, charming courtyards and rear entry garages. They range from 3-5 bedrooms and optional Gen Smart Suite available in plan 3 and are 2644-3311 square feet. 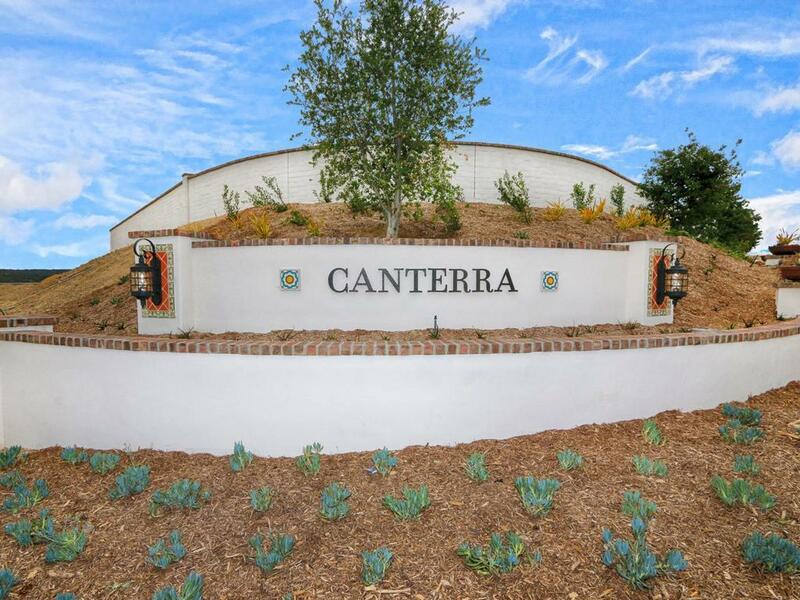 They have HOA and Mellos and are part of the Del Mar Unified, San Dieguito Unified and Solana Beach Unified school districts.